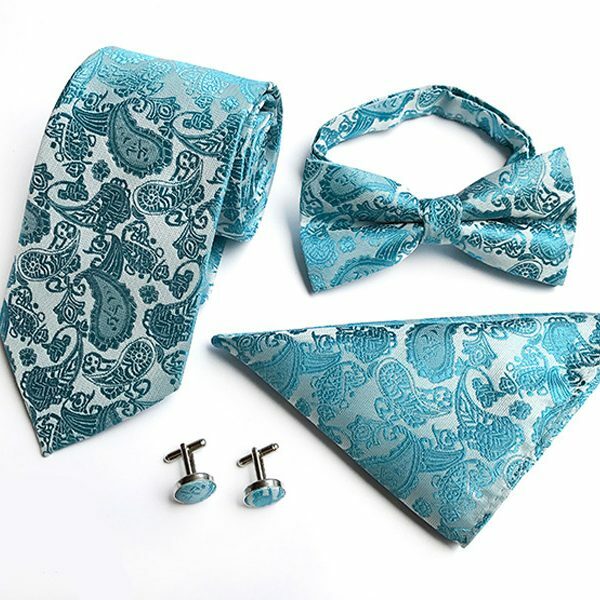 Modern gentlemen know a paisley tie can elevate the look of anything he pairs it with. 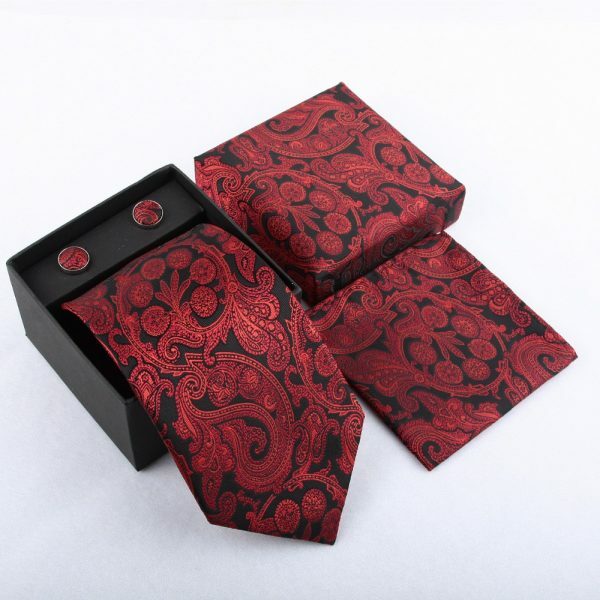 From bright and bold to dark jewel-tones, the classic paisley pattern adds style and class to your neckwear collection. Our men’s paisley ties are made from luxurious fabrics like silk, satin, and high-quality cotton. In addition, they have hand-finished details that make them worth every penny. We carry bow ties, skinny and standard styles in this beautiful and regal looking fabric. Finding one that fits your style won’t be hard but choosing just one to add to your collection may be. 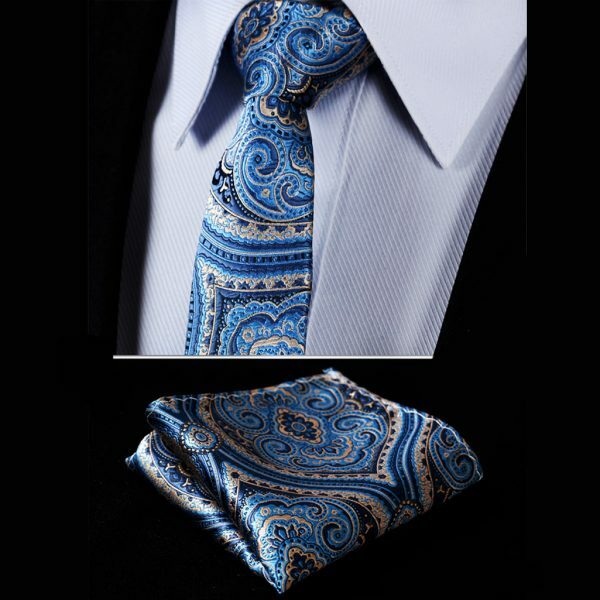 Upgrade your business wear or take your formal wear to a new level when you choose one of our beautiful paisley ties.